Have You Committed a Minor Crime in New Jersey, Like Shoplifting? If You Are a Public Employee, Like a Teacher, Then You Need to Listen to This Episode to Find Out How to Avoid Losing Your Job! In most instances, pleading guilty or being found guilty of a disorderly, or petty disorderly, person’s offense (New Jersey’s equivalent of a misdemeanor) is bad enough, with the fines, costs, and sometimes jail time. But there are some things that can happen outside the judge’s sentence for the offense. Sometimes you can lose your job! This is called employment forfeiture, and it can have a devastating effect on your financial freedom. 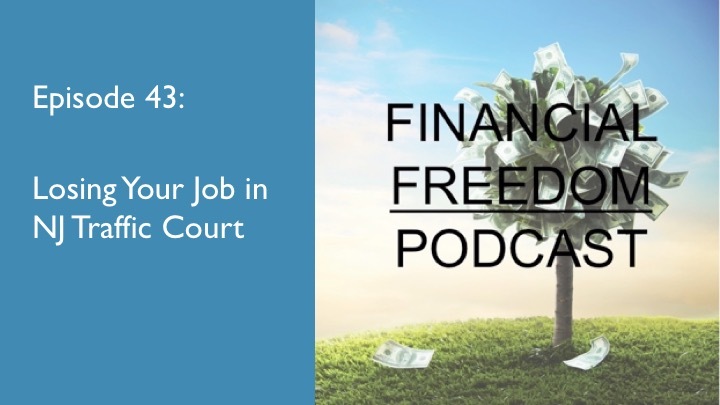 So in this episode of the podcast I talk about this forfeiture, how it works, when it could apply to you, and what effect it can have.